During Thursday’s “Blockchain Beyond the Hype: The Ripple Effect” session at SXSW, Ripple CTO David Schwartz explained to the audience why the Ripple team considers XRP not a security. According to Schwartz, it is necessary to know the history of XRP and Ripple in order to evaluate whether or not the token is a security. He told the story of how XRP was created first and then the company Ripple was built to exploit the technology surrounding the XRP ledger (solutions such as xRapid, xVia, xCurrent and the promotion of XRP). 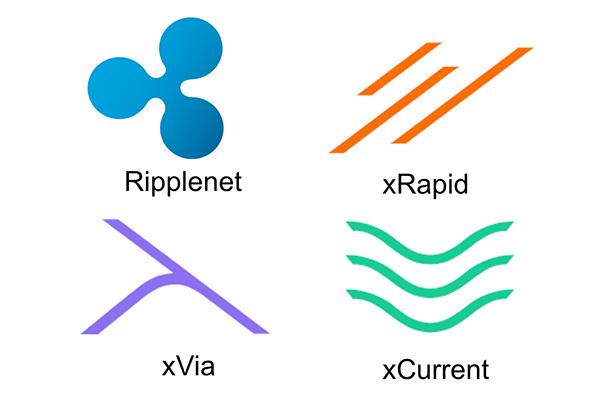 It is necessary to point out that corresponding to the famous Howey Test it would be normal that Ripple was born first, later developing the token as a financial investment instrument. That events happen in reverse is one of the most frequent demonstrations used by Ripple to prove that XRP does not pass the Howey Test. However, it is also important to take into account that Jed McCaleb and Chris Larsen were also the founders of Ripple, which implies that in practice the developers self-gifted a token to found their own project. This practice could be treated in the future as a simulation of an ICO (or a similar shady business), keeping the debate going over the years. Although the SEC has not expressly declared XRP to be a security, it has not said the opposite either, so there is a danger that Ripple will eventually be accused of working with an unregistered security. It’s just really hard to figure out how [the Howey Test] applies. The post Ripple CTO Emphasizes XRP is Not a Security. “We Need To Get Rid of That Uncertainty,” He Says appeared first on Ethereum World News.